The Young Guns Roaming Band performs an array of upbeat party songs, including pop, rock ‘n’ roll and Latino classics that span the decades. Serenading the guests with their wit and charm, they deliver an entertaining and riotous performance. 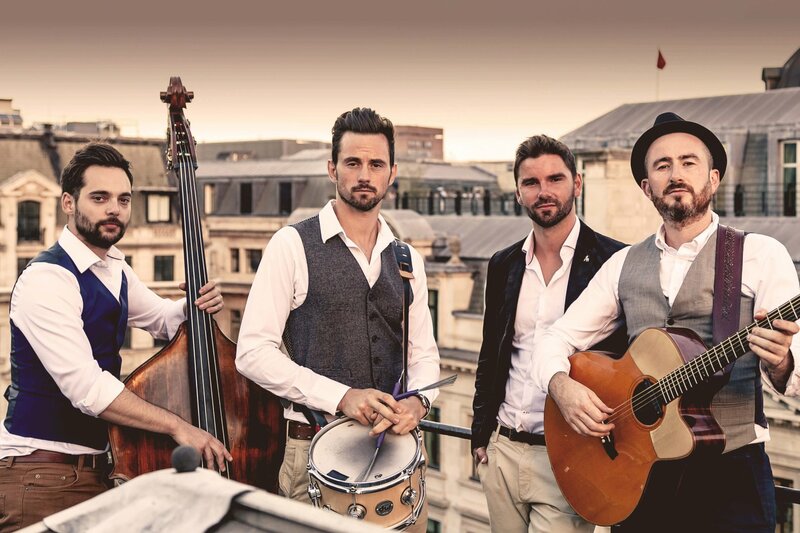 They have performed in the UK and internationally at venues including Aqua Shard, Natural History Museum, Tate Modern, Hampton Court Palace, Grand-Hôtel du Cap-Ferrat and the Four Seasons in Sharm el Sheikh playing for royalty, major brands and high-end clients.